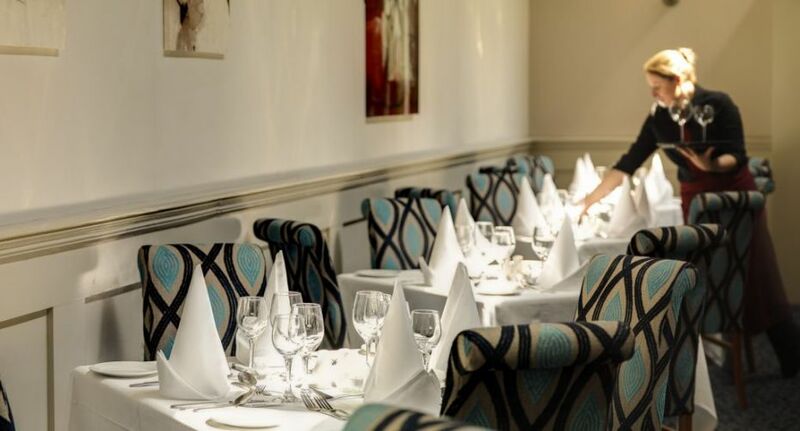 Enjoy fine dining in The Pottery Restaurant Arklow Co. Wicklow. A firm favourite with locals and hotel guest alike The Pottery Restaurant Arklow Co. Wicklow offers a dining experience like no other. We offer exceptional service and cater for all dietary requirements. The Pottery Restaurant Arklow Co. Wicklow is the place to celebrate special occasions with friends and family. Arklow Pottery Ltd. was established at the south Quay arklow Site in 1934, primarily to bring employment to the town. To train the local people in the skills of quality pottery manufacturing a number of pottery workers from Stoke-on-Tent, England were brought here and through that Arklow Pottery was born. The factory produced quality earthenware tableware for everyday use and as its business grew, it diversified into hotel ware, producing ware complete with individual logos, for the big hotels such as The Gresham Hotel and The Shelbourne Hotel both located in Dublin. Arklow also produced Fine Bone China which was among the best in the world. Arklow Pottery became world famous as a quality manufacturer but when global markets took a downturn in the late 1960’s and early 1970’s, Arklow Pottery’s fortune began to take a turn for the worst and in the mid 1970’s the Japanese porcelain company Noritake took an interest in the Arklow Pottery and in the early 1980’s it became Noritake Arklow Pottery Ltd. Noritake had a network of outlets and distribution centres in North America and the arklow Pottery product fitted in perfectly with the Noritake range of tableware for fine dining. In the mid 1990’s, due once again, to a dramatic downturn in the North American market, Noritake Arklow Pottery products struggled to compete pricewise, with a similar product from the far east and in 1998 the factory ceased production and closed its doors for the last time. Arklow Pottery leaves a legacy which is unrivalled among companies today. Practically every family in Arklow and its environs has a connection with Arklow Pottery. We hope you enjoy the wonderful Arklow Pottery display here in The Pottery Restaurant. 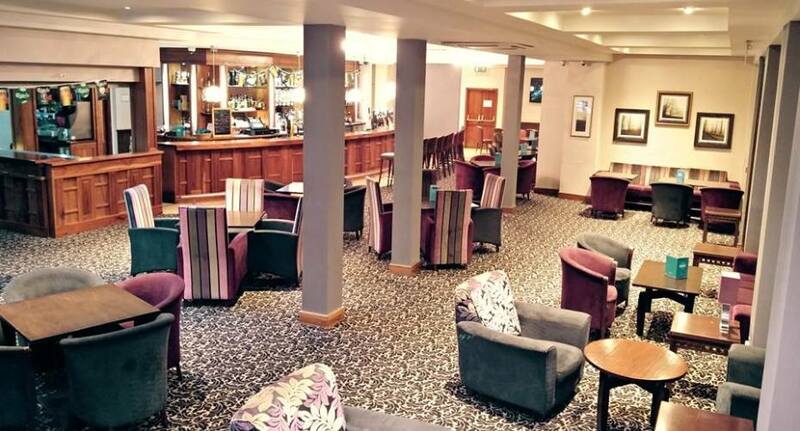 The Ferrybank Lounge is at the heart of the Arklow Bay Hotel. The stylish and modern décor matched with our professional and friendly staff guarantee an experience you won’t forget. 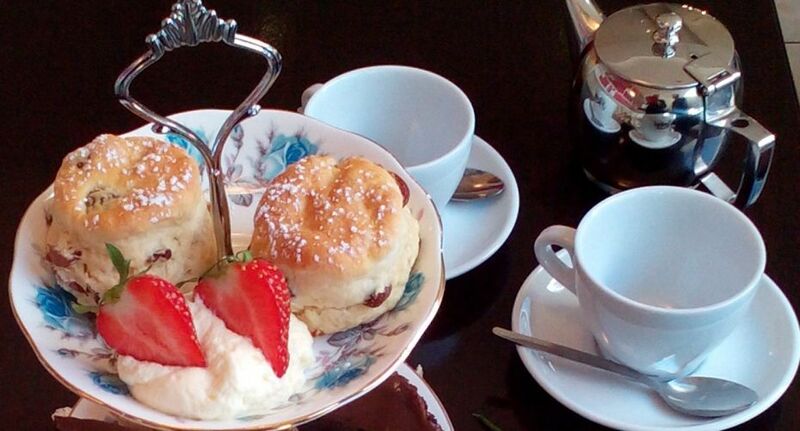 The Pottery Restaurant Arklow Co. Wicklow offers a dining experience like no other.